The authorities of Norway approved the budget for 2019, in which there are no subsidizing energy tariffs for miners. As Forbes publication clarifies, citing the Norwegian media, from January next year, the mining pools will pay for electricity at standard rates. 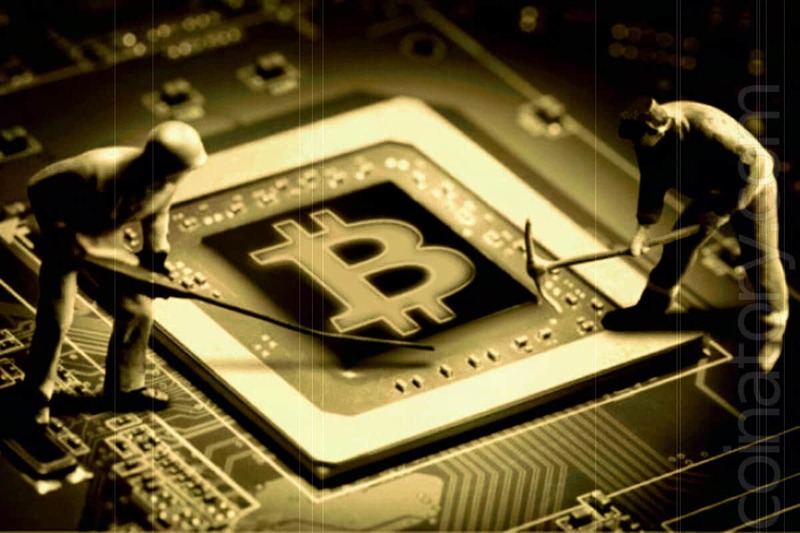 According to experts, the abolition of benefits for miners in the country can lead to the situation that the mining of digital currencies in Norway will no longer be profitable, and miners will be forced to stop their activities there. Norway can not provide benefits for the dirtiest form of activity in the cryptocurrency industry. It requires a lot of energy and generates large greenhouse gas emissions globally. Mining pools in Norway now enjoy the same benefits when they pay for electricity, like other sectors of the economy that consume large amounts of energy. Earlier it was reported that Norway launched the cheapest mining farm on the territory of the former mine. Now, for one kilowatt of electricity, the miners there pay $ 0.05, but from January they will pay a standard price of $ 1.94. According to estimates by Northern Bitcoin, the extraction of one Bitcoin in Norway costs $ 7,700, in China this figure is much lower and does not exceed $ 3,100.